We can pack and send anything worldwide for you! Documents, passports, personal belongings, forgotten items, bags, luggage, samples, products etc. without limitation. We service private as well as business clients. We work with the best courier partners in order to provide fast and secure delivery. 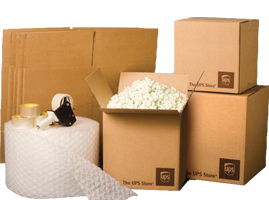 We take care of packaging for You and provide high-quality real-time tracking of your shipment.